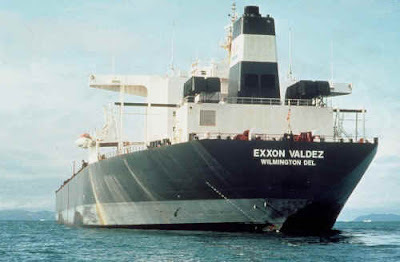 Tanker Exxon Valdez ran aground on Bligh Reef shortly after leaving Valdez, which resulted in a large oil spill with devastating consequences for the environment. Exxon Valdez hull was ruptured and nearly 11 million gallons of crude oil spilled into the ecosystem on March 24, 1989. 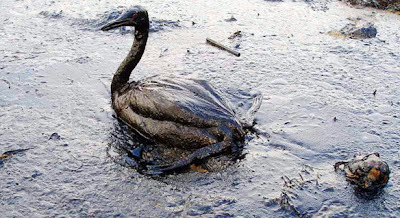 With high winds spreading the oil, booms set in place proved inadequate to prevent the disaster. The most serious problem that caused the oil spill was insufficient crew on board of Exxon Valdez. 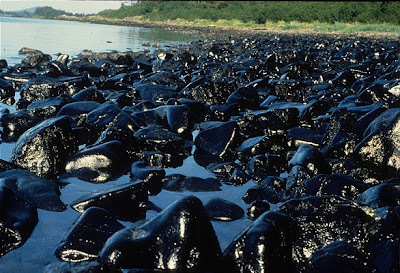 The ship left the usual lane and tried to go around the coming icebergs, but in an effort to get back the necessary maneuver was poorly executed. 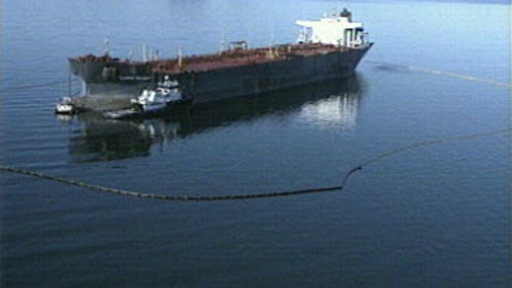 Another important problem was the malfunctioning radar due to poor maintenance. 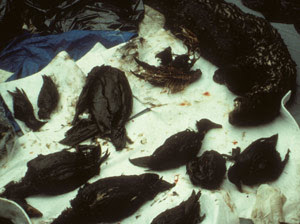 The spill struck the coast stirred with life destroying birds, fish, and everything that got in the way. 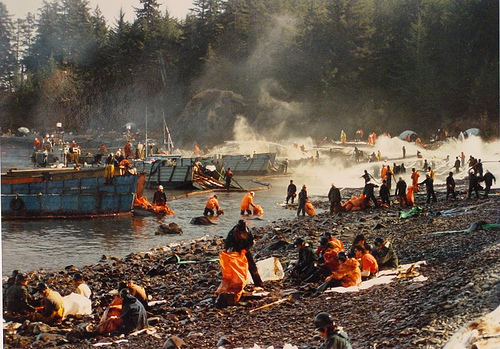 Find out more information about the Exxon Valdez disaster here. You can also watch a short documentary of the disaster timeline on Youtube.